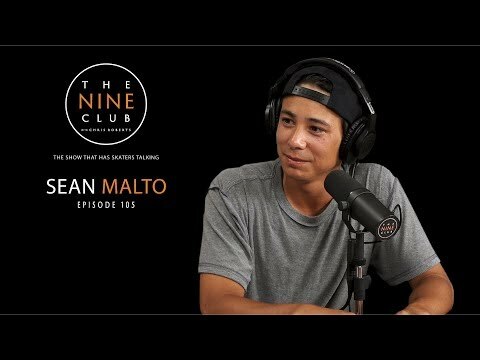 A long time in the making, Sean Malto finally takes a seat at The Nine Club this morning to discuss his Kansas City roots, wearing safety gear, getting flowed boards from Girl, shoe sponsorship decisions, his career highlights and friendships through skateboarding and much more. Listen in. If you’re a bit new to skateboarding or a bit behind the times, make sure that you drop by the Chromeball site where master cinematographer Dan Wolfe has been interviewed. 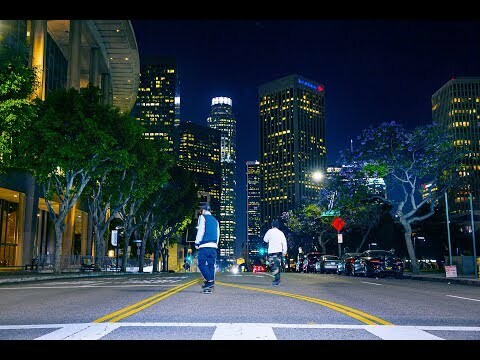 He discusses the when, where, where, what and how of skate videos from east to west and everything in-between. Get there!